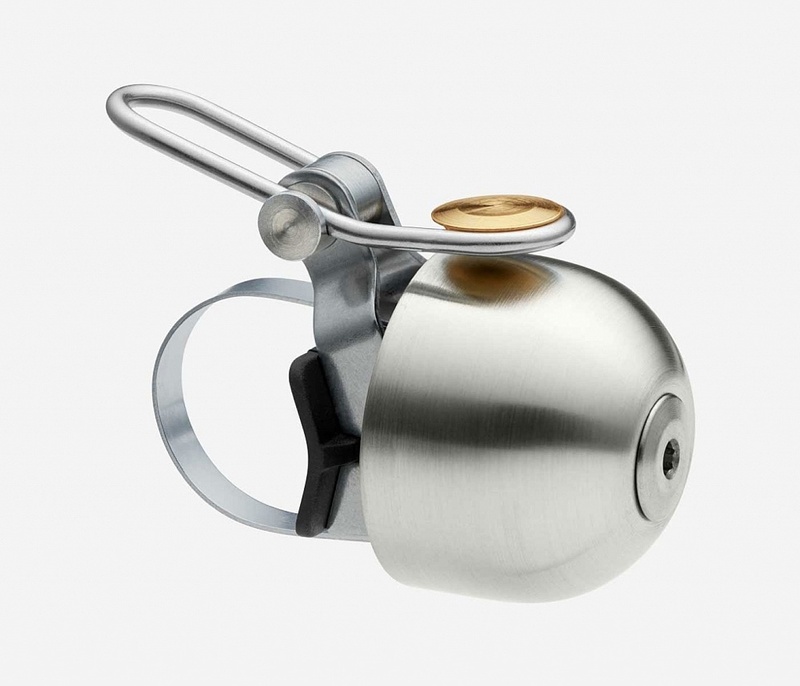 A bicycle bell entered my mind the other day - a particular type that was fastened to the top tube of the bicycle, not the handlebar as is the usual case. I remember it to be mainly installed on the more sturdy workhorses used by shop assistants and maybe small hawkers. This bell would have been around a long time ago, more, I think, in the fifties rather than the sixties. The bell was rung by rolling the palm of the hand under it and it would ring for far longer than the ones operated by a thumb lever. Anyone else remember this type of bell? Wondering if I could get such a bell nowadays, or perhaps an antique one, I embarked on an unsuccessful internet search. A difficult task, as I did not even know what such a bell would have been called, and both Google and Ebay did not turn up such bells. I did however found this beautiful bell. I thought of buying it, and found that it was originally crowdfunded in kickstarter.com. 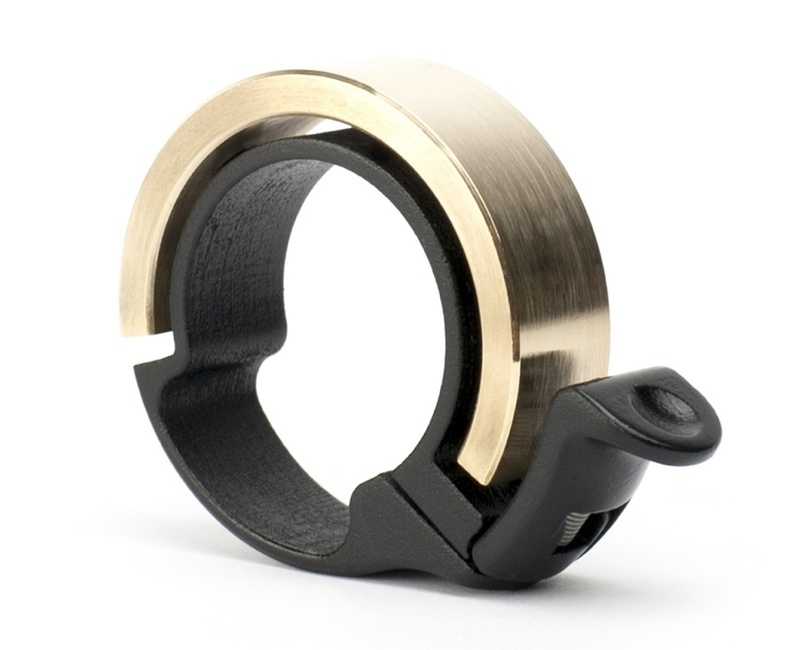 Surfing round to kickstarter, I found a bell that had quite a unique design. You can pledge different amounts to their project to fund the production of this bell and get different rewards. A pledge of $26 (plus $5 postage) gets you a bell. As it happened, there were 3 minutes left before the project ended and so I pledged my $31. The project was seeking $20,000 to begin production, but raised well over $1m. My bell should be delivered in July. This has been my first involvement with crowdfunding and I started looking at other crowdfunding sites. Kiva is an interesting one, where you can lend multiples of $25 towards small business projects. I haven't participated in this one, but I might. And if anyone knows where to get the first type of bell I mentioned, I'd be interested to know. That one, one would have to let go of the handle to go and ring. Then, there were the press button ones, ran on batteries, I think. My bicycle as a youngster was like yours, but a "boy's" bike. It was a BSA, while some of my friends had the Raleigh which was considered to be the best. Mine, however, had a steering lock built into the frame, quite unique. I remember the type of bell you had. Mine then must have been quite similar.